Achadh-a’Mhullaich is a renovated cottage built of solid stone walls re-constructed from a former crofter’s house and outbuildings. 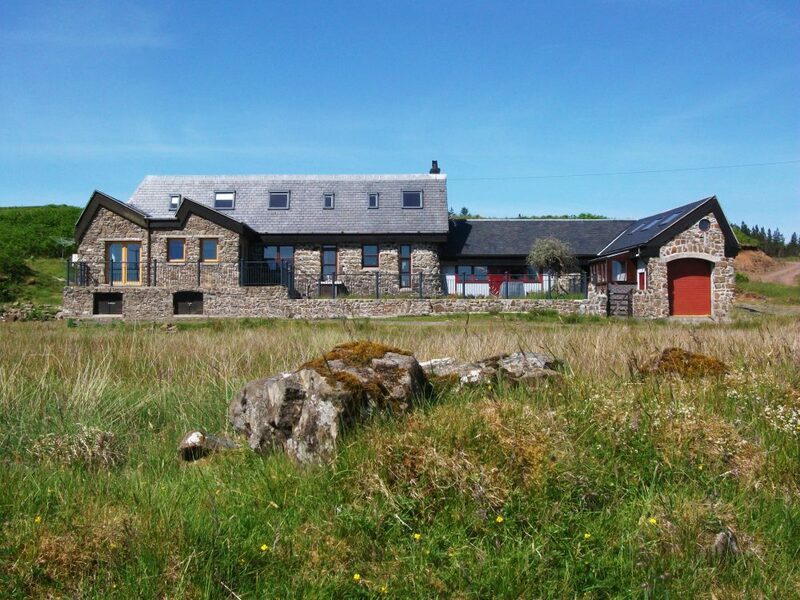 It is tucked away in a secluded valley, close to Croig harbour and the beaches of the North West of Mull. The house has two double bedrooms and a double bunk bedroom which is suitable for children or adults. In the double bedroom, a children's cot is available if required. Booking is from Saturday to Saturday.